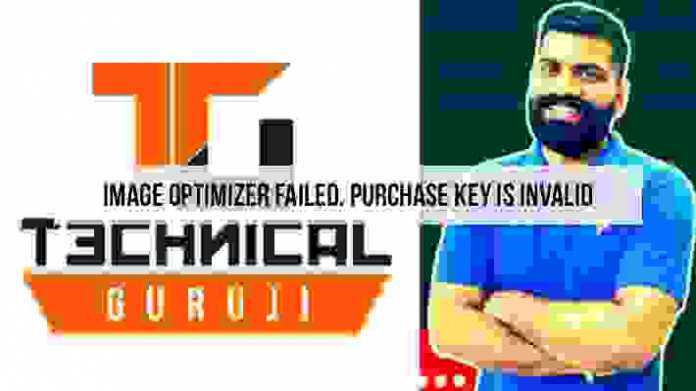 The Technical Guruji YouTube Channel run by Dubai-based Gaurav Choudhary, which is one of the most subscribed Technology YouTube channels has now become the World First Technology YouTube Channel with 10 million subscribers and over 800 million views around the world. Gaurav Choudhary, the man behind the world’s only most youtube subscribed the tech YouTube channel — Technical Guruji — rose to fame for his technology videos in Hindi. Technical Guruji basically provides information and reviews in a news like a format. The following Technical Guruji YouTube channel was started on 18th October 2015. While starting the Youtube channel, Gaurav Choudhary stated that the main motive behind starting this channel was to make people understand technology in the easiest form possible. What’s interesting is that the channel, Technical Guruji, was started just three years back and has already become the world’s only tech YouTube channel with over 10 million views. The YouTuber Gaurav Chaudhary uploads two videos on daily basis relating to the latest gadget or mobile phone launch. The latest Youtube videos contain Hindi contest making it super easy for the viewers to under the technology News. Gaurav Chaudhary also shares reviews of the latest cell phones on his Technical Guruji Youtube channel that acts as a huge help for the people looking out to buy new mobile phones or any tech gadget.